Formula One comprises a grid of 10 colourful and distinctive teams, but none is more unusual than Toro Rosso. Like any team, Toro Rosso competes — it competes to win on the track, to win over staff from other teams, to win sponsors — but it does so not for victory itself; rather it exists to sustain an environment of competitiveness for the sake of its drivers. Toro Rosso’s principal reason for racing is to foster Red Bull Junior Team drivers in their transition into Formula One and, eventually, the Red Bull Racing senior team. All of Red Bull Racing’s drivers bar three have arrived via the Toro Rosso route, and in particular the previous three season proved a golden age for Red Bull’s development pipeline. The departure of Mark Webber and then Sebastian Vettel in 2013 and 2014 allowed the taps to be fully opened for the first time in the programme’s history, with Daniel Ricciardo, Daniil Kvyat and then Max Verstappen flowing through to the senior team. Ricciardo and Verstappen’s successes vindicated Red Bull’s enormous investment in its drivers and appeared to illustrate Toro Rosso as an optimally functioning component of the system between 2014 and 2016 — but in 2017 the gears have ground to a halt. When historically pressure inside Toro Rosso is applied only onto the driver — no driver has reached a fourth season with the team; even talented youngsters are turfed in favour of new rookies — this season the burden of supersession is absent. Indeed the pressure seems to apply in reverse, with the team keen to hold onto its drivers for the foreseeable future. Daniil Kvyat’s case is curious given the Russian remains an inconsistent force in Formula One — this weekend in Britain he crashed into teammate Carlos Sainz, effectively ending the team’s weekend on the spot — yet his contract is likely to be extended into 2018. But Sainz’s tenure at the team is more unusual still. Now in his third consecutive season — the equal longest stint any driver has served in Faenza — the obviously talented 22-year-old, rated almost universally as potential title-winner, is facing the prospect of stagnation at a team without the resources to match his abilities. “I’m definitely ready to take a step forward in my career,” he said at the Austrian Grand Prix. 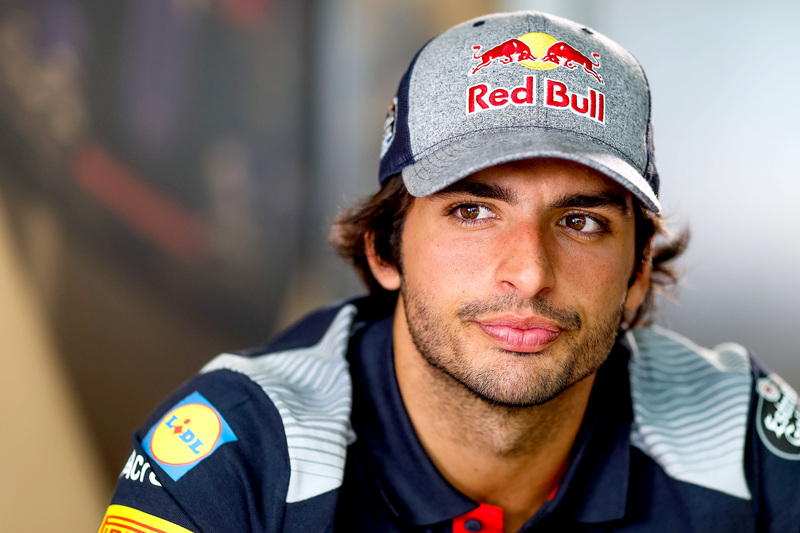 Implicit in Sainz’s statement is that both Max Verstappen and Daniel Ricciardo are contracted to Red Bull Racing next season, meaning only a non-Red Bull team can offer him the step forward he craves. The management slap down was swift. Toro Rosso team principal called for “loyalty”. “Why should Red Bull give him away now to any other opponent when they educated him to quite a high level?“ he replied. There seems a fundamental disconnect between the team’s position on Carlos Sainz and Daniil Kvyat, two established drivers, and the ethos of the team, which is to blood new talent. In part this is insurance against either Verstappen or Ricciardo defecting, a la Vettel, if the senior team can’t rediscover its race-winning mojo, but there is more problematic element to the dilemma. In truth the Red Bull Junior Team is no longer delivering. The programme today comprises five mostly inexperienced young drivers, only two of whom are 18 years of age or older. Of those two, Pierre Gasly, as the reigning GP2 champion, is the only F1-ready driver, yet Red Bull opted to farm him out to Japan’s Super Formula series for 2017, seemingly because his title victory wasn’t convincing enough to warrant Toro Rosso promotion. Given the team’s apparent preference to maintain its current drivers, he has no obvious route to F1. Put simply, Red Bull doesn’t seem to have faith that its programme is delivering F1-calibre drivers. 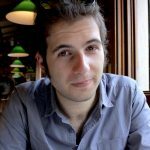 The Red Bull programme is most often criticised for wasting talent by throwing them out of Formula One without a lifeline, but ironically in this case the opposite is true: developing Sainz to a high standard but keeping him at Toro Rosso risks stifling his career, wasting that investment anyway with an, ‘If we can’t have him, no-one can’ attitude. Only with a flowing pipeline of junior drivers can Red Bull’s route to F1 function efficiently; without it the Toro Rosso concept collapses, in the process squandering developed drivers in a team designed for rookies and barring junior champions from reaching the pinnacle of motorsport.